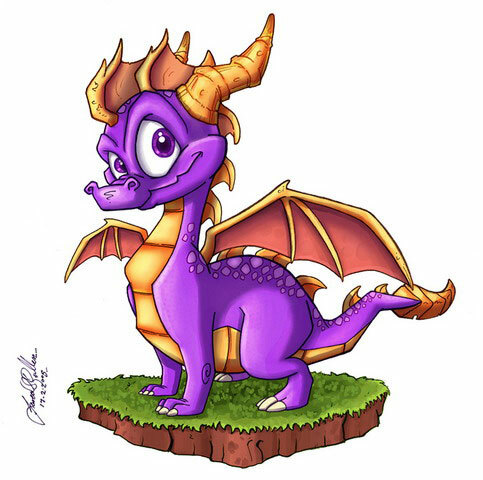 darkSpyro - Spyro and Skylanders Forum - Skylanders: Lost Islands - Trying to save my data from crash glitch. darkSpyro - Spyro and Skylanders Forum > Skylanders Mobile > Skylanders: Lost Islands > Trying to save my data from crash glitch. About 3 weeks ago I started having the crash glitch after login. I haven't deleted the game from my iPad because everyone was saying that lost everything once they did that. I have spent close to $50 over time in is game ($5 here, $5 there ... It adds up) and I won the Cupid Flamslinger from the wishing well. This doesn't even get into the countless hours I've spent leveling everything I have. The point is ... If I loose everything I'm going to be done with this game and everything Skylander. It makes me sick that a company can take our money like this and then have no way to reimburse us financially or with in-game items/gems to make up for our loss when it's no fault of our own that the crash glitch is happening. I have recently backed up my iPad, and even though the game it glitched, I'm hoping my data is saved "just in case" I do end up loosing everything. Does anyone have experience with this to know if I stand a chance at all of having my data saved or if any planned fixes will work for me and my data since I have not deleted or lost everything yet. Side Note: When I try to log into the game, that brief second that I have before the crash, I can see my stuff is still there. I have had limited success in transporting the "Document" folder from my wife's iPhone to her iPad using iFile when her's crashed. It worked for a little while then started crashing again. If your back up is from BEFORE the glitch you could TRY and restore it but now that mine has started crashing I'm waiting for Activision to send us an update fix. This is precisely why I refuse to spend any "real" money on this. Oh my God just back it up with Activate.